Otherwise known as the "Triple P," this shrub makes an ultra-refreshing soda and can be used in lieu of cranberry juice or grenadine in any cocktail recipe. Light and uplifting notes from the pomegranate juice and vinegar with savory, and floral notes from the pink peppercorns. 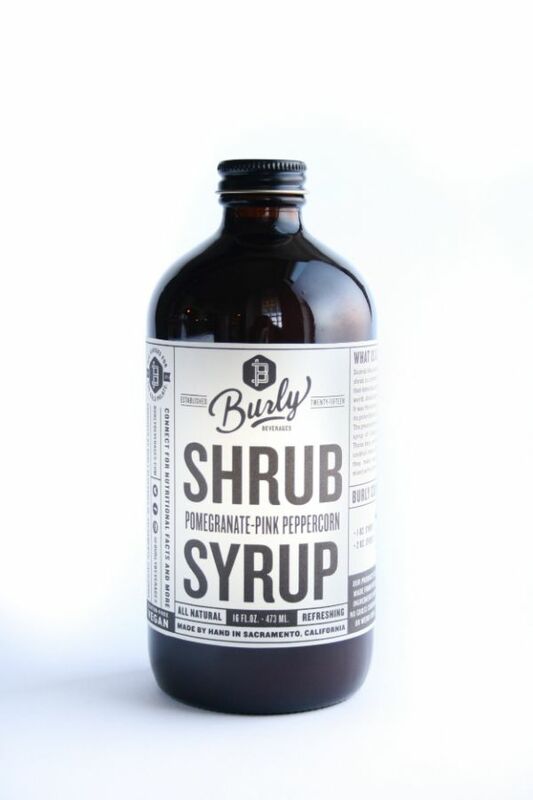 Made with pomegranates, pink peppercorns & apple cider vinegar, this shrub syrup is tart, and kind of bitter with a slightly savory finish. Combine with seltzer and/or spirits and herbal/floral bitters.